Becoming an HGV Driver is a life changing experience which will open doors to jobs and earning potential you always thought were out of reach. Completing an HGV Training Course will enable you to drive a full range of large commercial vehicles, from lorries to tipper trucks. What is the Heavy Goods Vehicle (HGV) Training Course? 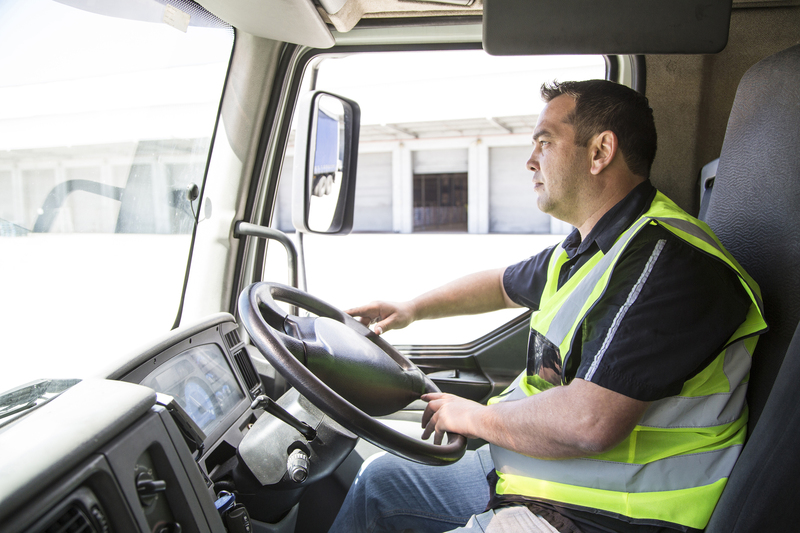 Enrolling and completing HGV Training is a necessary requirement to obtain any one of the LGV licences. HGV training is designed for learners to understand the basic concepts of commercial driving. Even if you are already drive a car and consider yourself a seasoned driver, being behind the wheel of an HGV vehicle is a whole different experience, and as a result, requires the adequate training and skills when operating such a larger vehicle. This includes understanding the road safety behind driving an HGV vehicle and the actual physics behind operating vehicles of larger sizes and weights. From learning how to make turns properly, from reversing trucks and trailers. Understanding the physical skills necessary to do the job is important in becoming a safe and efficient HGV vehicle driver. What HGV Licence Will I Need? There are a few basic things about commercial driving licences that applicants should know before they enrol on an HGV Training Course. First is the difference between the HGV and LGV designations. HGV is an acronym that stands for 'heavy goods vehicle'. LGV is an acronym that stands for ‘large goods vehicle’. Practically speaking there is no difference between what these two anacronyms refer to. HGV is the British acronym, LGV is the European acronym. They both refer to commercial vehicles over 3.5 tonnes. Category C - For vehicles in excess of 7500kg with trailers up to 750kg. Category C+E - For vehicles in excess of 7500kg with trailers over 750kg. Category C1 - For vehicles between 3500kg and 7500kg with trailers up to 750kg. Q. How long will it take to get my licence? From the time you complete your HGV Training Course, to applying to the DVLA & DVSA and receive your licence it will take around 13 weeks from start to finish for car drivers to be ready to work as a paid HGV/ LGV driver. Q. What is the Eligibility to be a professional HGV Driver? The law requires anyone wanting to be a professional HGV Driver to have a full car licence, be over the age of 18, and get a driver Certificate of Professional Competence (CPC).